Everyone loves to snack, but unfortunately we tend to eat the bad stuff like potato chips and cookies. A healthy alternative is to eat fruit instead. 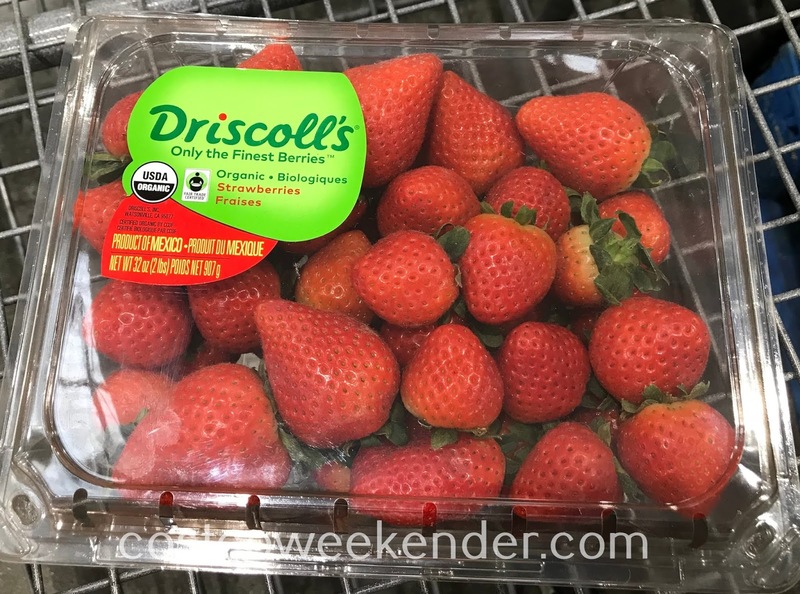 That's why Costco has Driscoll's Organic Strawberries. Strawberries are a lot better than junk food. 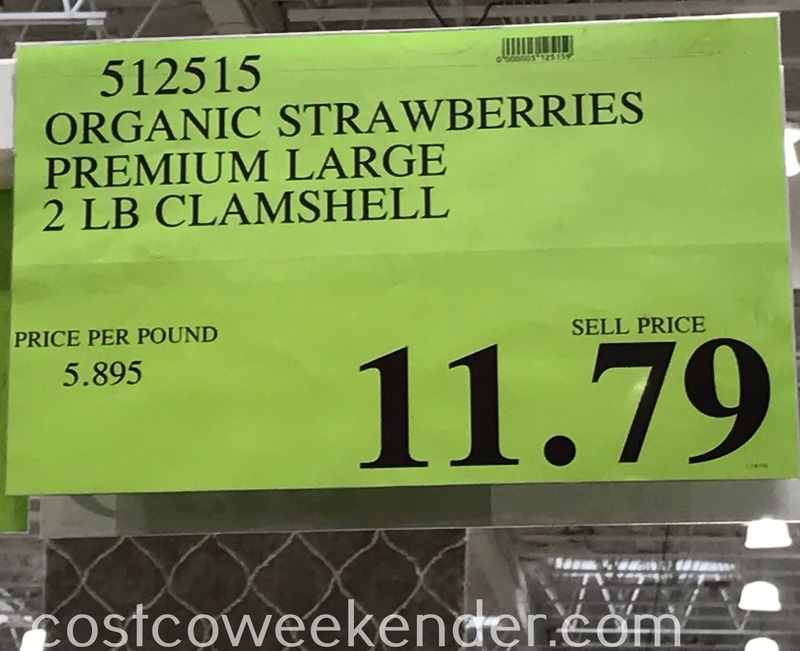 You get 2 pounds of strawberries which is good to eat by itself, with cereal, parfait, covered with chocolate, or in a smoothie. Not only that, but Driscoll's Strawberries are organic. 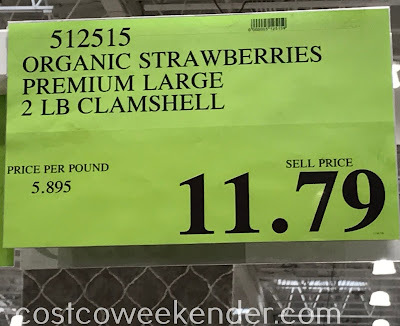 Organic fruit tends to be rather expensive at the grocery store, but are reasonably priced at Costco.